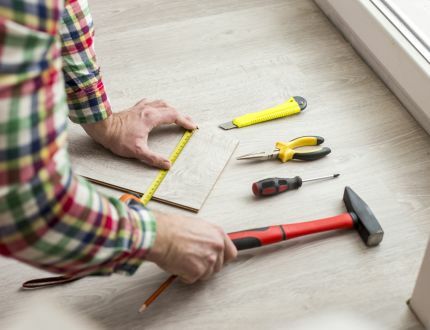 Select Floors works hard to provide dependable customer service and highly qualified installers to our customers. 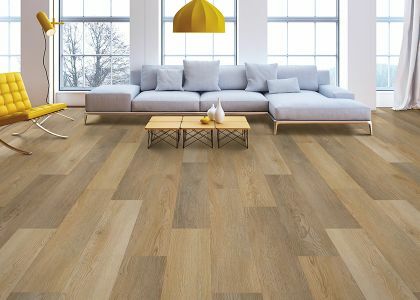 We carry all MAJOR BRANDS in Hardwood, Carpet, LVT, Laminate and Tile. 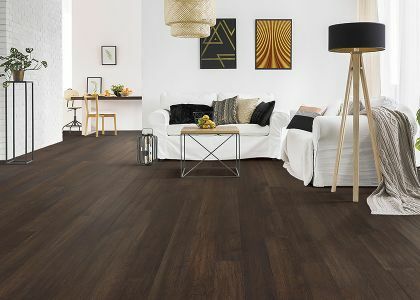 We also bring “life” to your existing dulling and scratched hardwood floors with the use of the dustless vacuum system during the refinishing process. The owner, operators and estimators are former installers, giving us an advantage for troubleshooting an installation and foreseeing potential problems prior to starting the work. 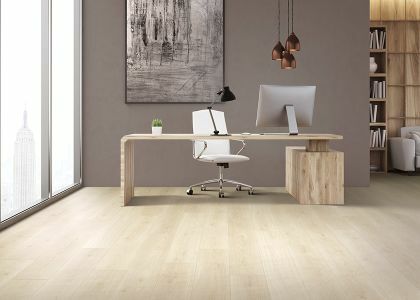 Our knowledge and know how in the flooring business gives our customers the assurance that they will get a professional job done. 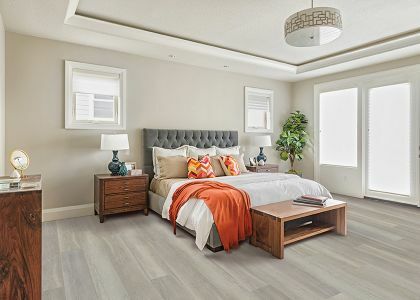 The Chateau Collection creates an exceptional time-worn look that showcases the character and longevity of a hardwood floor. 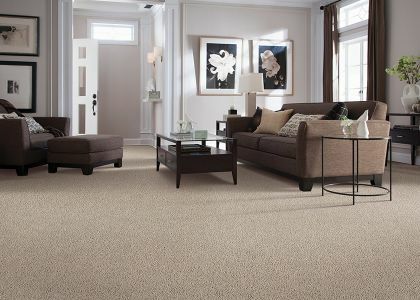 Natural variation in the very grain exemplifies the true vintage aesthetic of the collection. The otherwise ordinary elements of natural woods are the special attention and in this detail, we give The Chateau Collection. 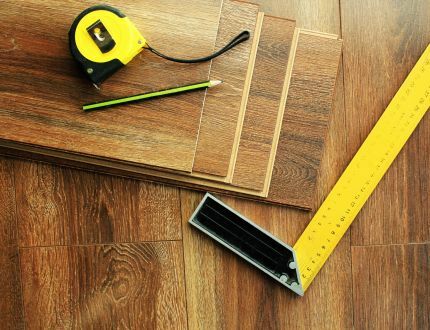 The Marietta area trusts Select Floors for all of their flooring needs.